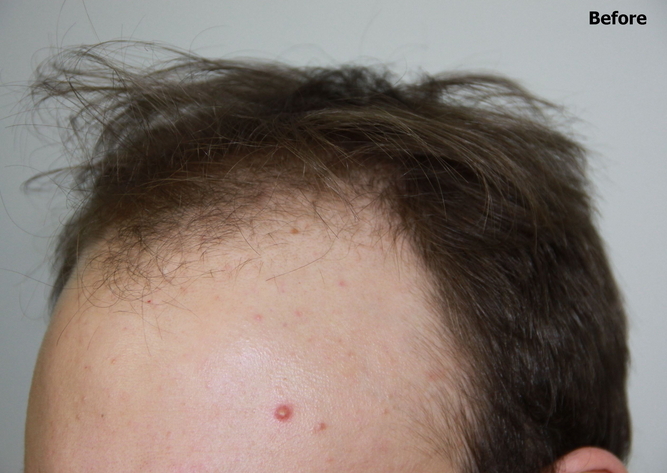 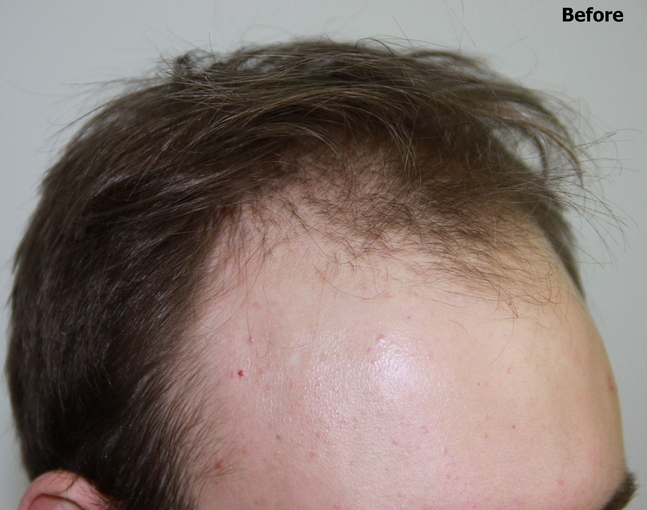 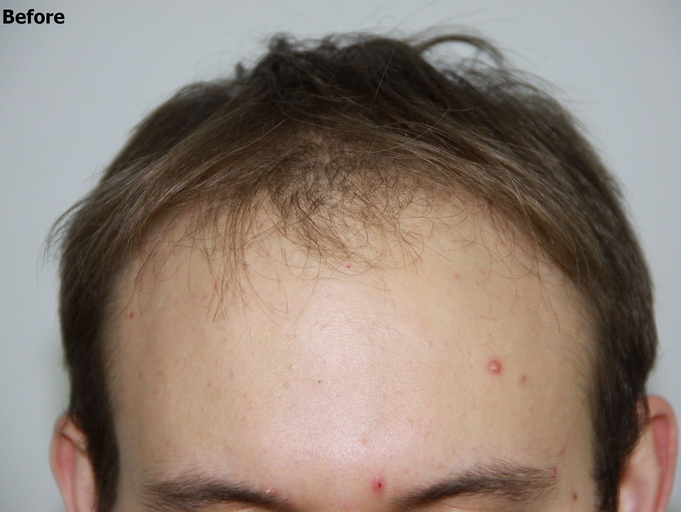 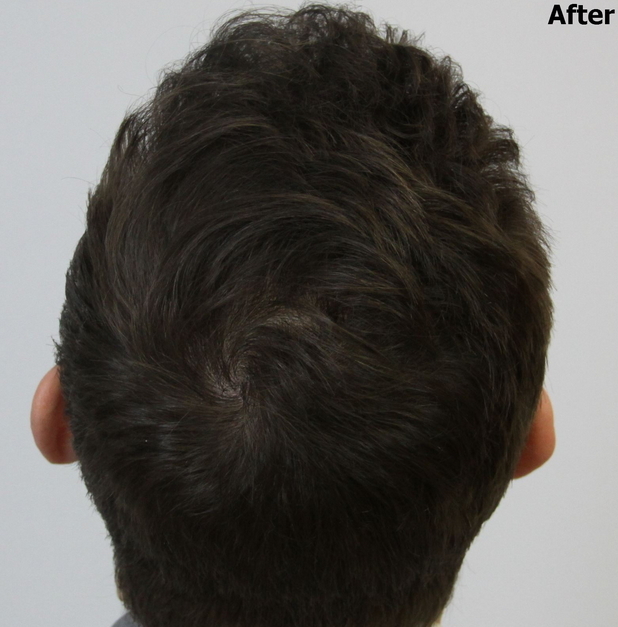 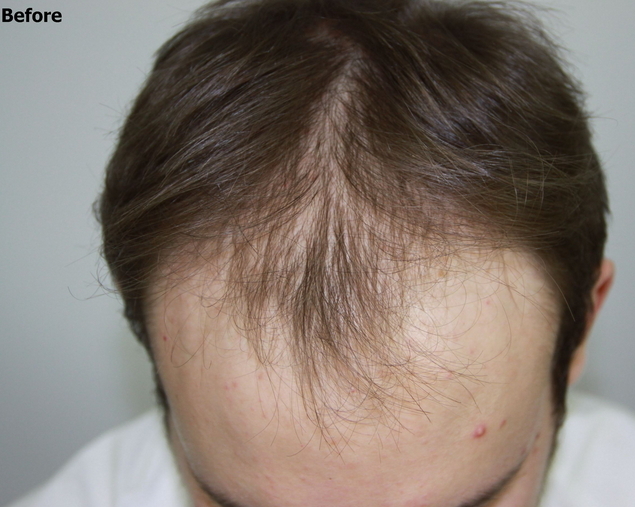 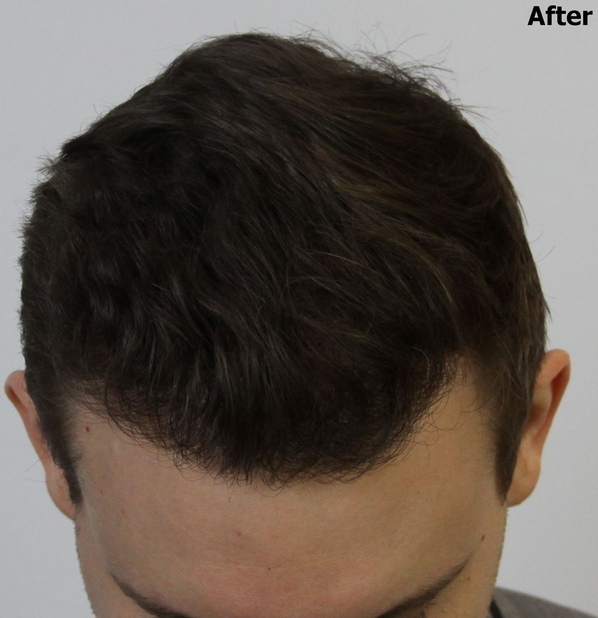 This patient had 3,500 grafts with Dr. Baubac Hayatdavoudi to restore his zones 1 and 2, fully restore his hairline and all behind in our Alvi Armani Beverly Hills Clinic. 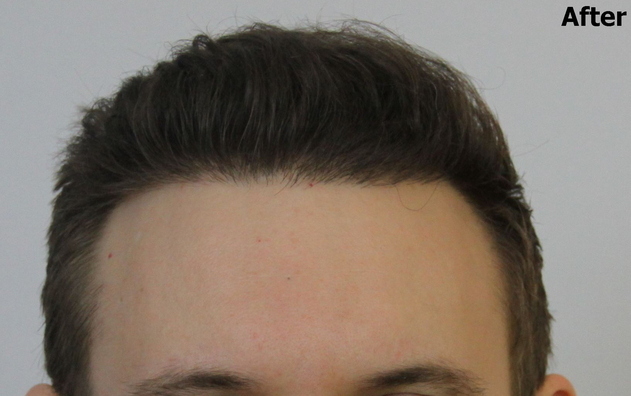 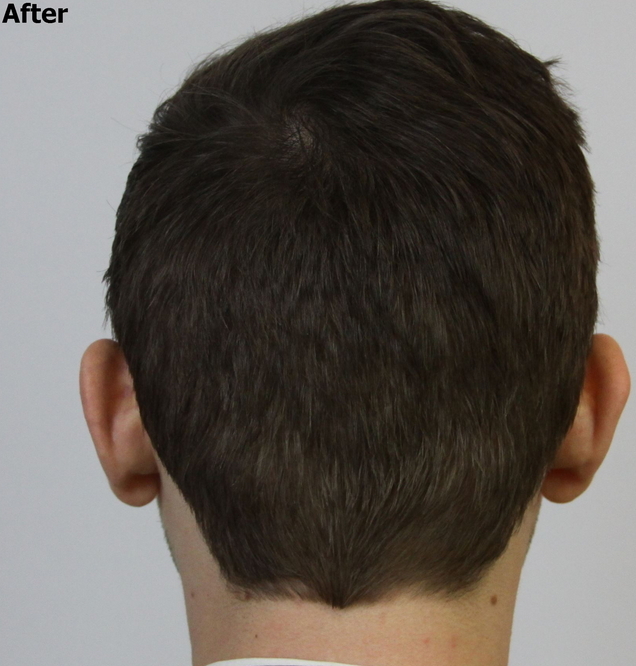 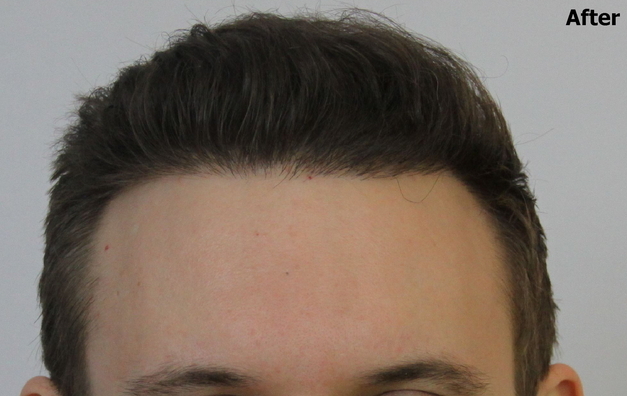 That’s a great FUE result/hairline. 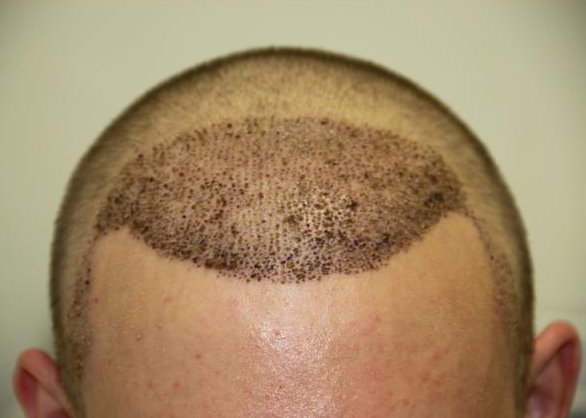 Patient must be thrilled. 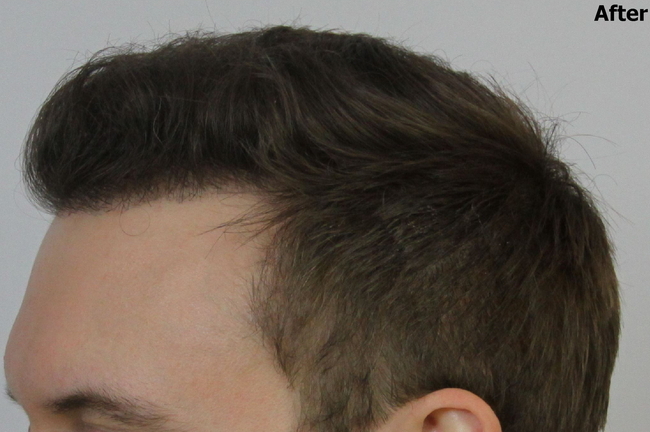 I should have some updated photos of his case next week!